Jobs... this is one of the most searched topics in the internet due to number of job seekers. Jobseekers tend to make our advanced technology part of their job hunting. Companies make online as one of the best thing that can reach applicants to apply for the position. There are a lot of job offers online that caters all of those who want to apply. The application is also sent online via email. There are a lot of sites that posts job openings online. One of the biggest sites where you can apply for an online job is ODesk. In here, you need to create your own account in order to access on the different job openings. Another online job site is Elance. Same as with ODesk, you need to create your own account in order to apply. Don’t worry, application on these sites are free. 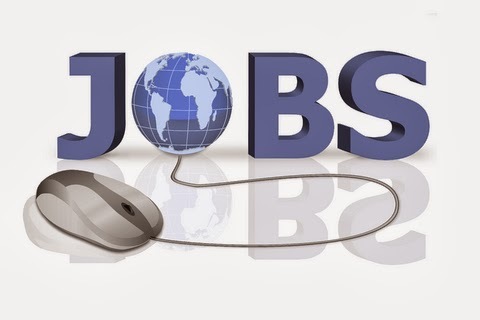 Aside from these, jobstreet.com, trabaho.com, workabroad.com, careerbuilder.com are some of the sites where you can apply for any vacancy online and resumes can be sent via email provided by the company who posted the job opening. Check also their salary rate if it suites you and if it is right for the position you are applying. In applying online job, beware of scammers. If there is any money involves stating that you need to pay a certain amount, before you can apply for a certain position in their company, think twice before you agree. Your safety should be your top priority before anything else.